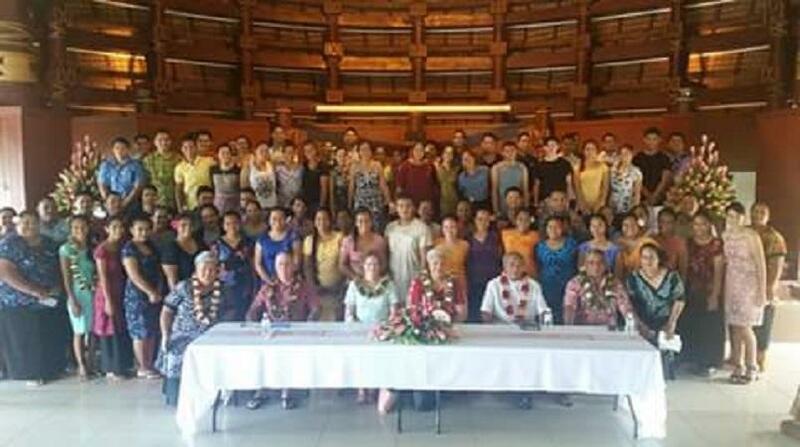 More than 100 students from the National University of Samoa have been awarded tertiary education scholarships funded by the Governments of Australia and New Zealand, in conjunction with the Government of Samoa. NUS Foundation Level students from the Arts, Commerce, General and Science Faculties have received 67 of the available scholarships. 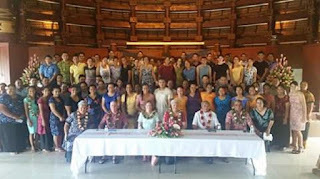 Sixty-one scholarships are funded by the Australian and New Zealand Governments, whilst 6 are funded by Samoa. The Foundation awardees will be pursuing tertiary studies at educational institutions in Australia, New Zealand and the Pacific region. Another 40 scholarships have been awarded through the Open Category Awards and 15 scholarships through the Distance Education scheme. The Open Category scholarship awards are made available for individuals already employed in the public and private sector, NGO and civil society. This enables successful applicants to undertake higher studies with the intention to build capacity, attain skills and knowledge that can contribute to Samoa’s economic and social development. According to NUS, scholarship awards are aligned with key human-resource priorities which are identified by the three governments, and are merit based to ensure a fair allocation. Students must be Samoan citizens In order to qualify for Australian and New Zealand scholarships. Awardees who do not meet the citizenship eligibility criteria or hold dual citizenship with a developed country, can still be considered for tertiary study in institutions in the Pacific region.